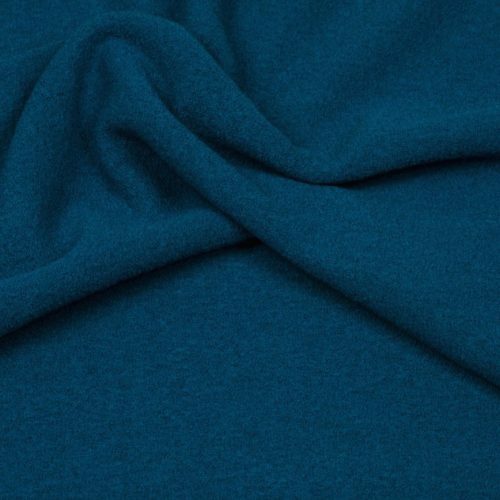 Plain Ponte Roma knit is a stable knit fabric which looks the same on both sides. 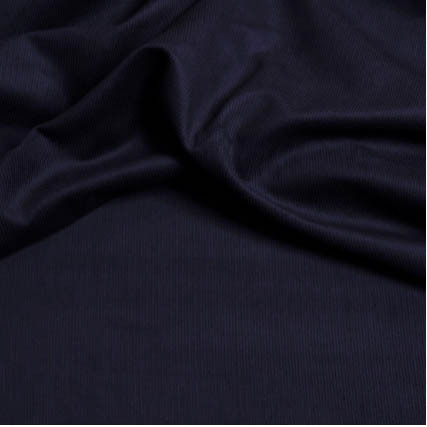 We sell a wide range of colours and if you are looking for a jersey fabric that is easy to sew with then our Ponte Roma is the perfect choice . 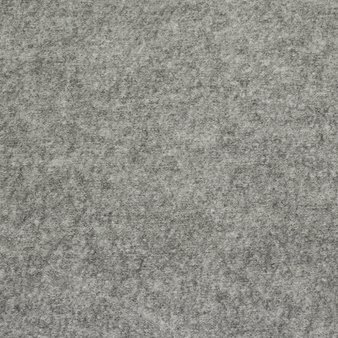 This is a stable knit and is less stretchy than other jerseys, for example a single cotton jersey. 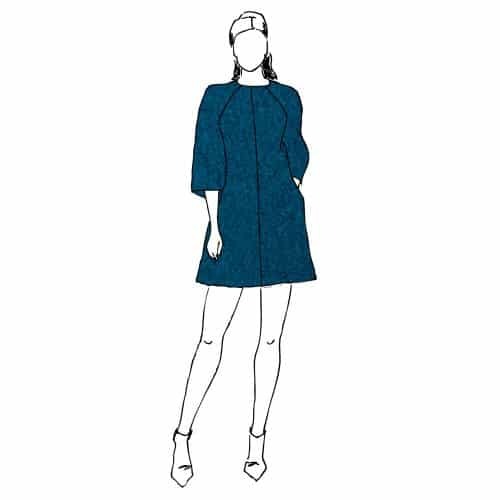 A warm tunic or dress over leggings in the winter or a casual soft jacket, this fabric will keep you warm and cosy.